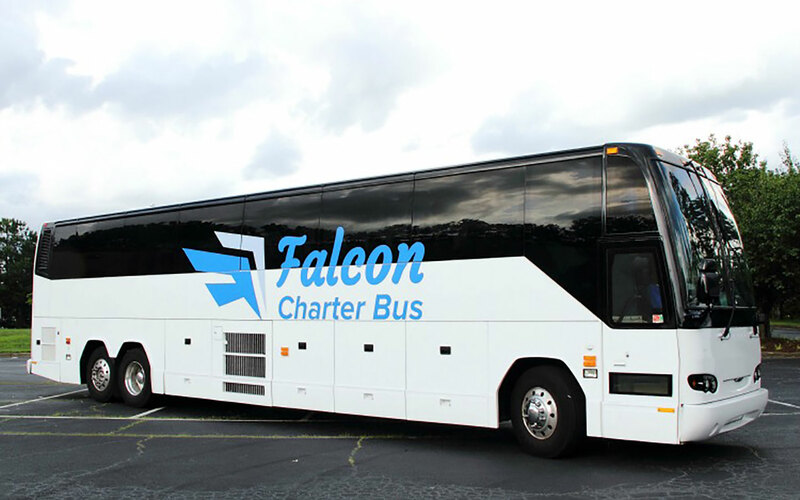 For a limited time, Falcon Charter Bus Miami is offering new renters $25 off their first bus rental! Trip must take place within Miami city limits. Only applies to trips of four hours or more. To get started, call us at 305-359-3962 and use the code FALCONMIAMI when completing your booking.